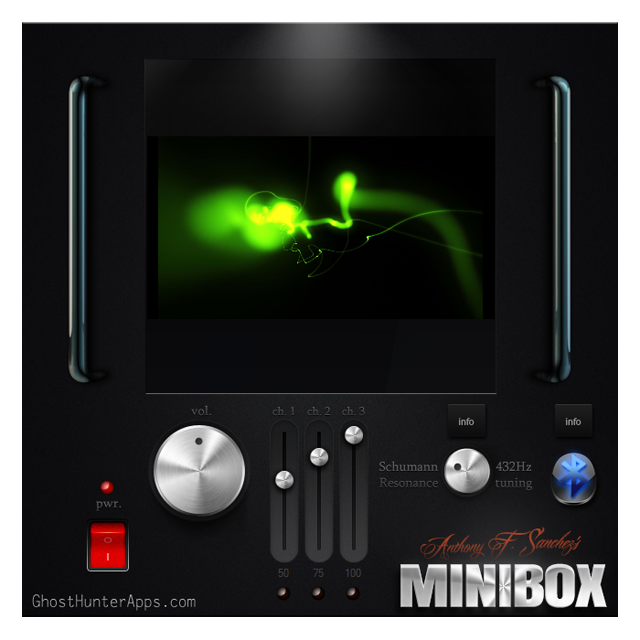 Finally here, the MINIBOX is a breakthrough in spirit box technology. Not only is it an all new design, every sound aspect of the MINIBOX is refactored to 432Hz audio, aka the Schumann resonance. The MINIBOX has three channels, a resonance generator anduses readings from metrics to push the technological edge for paranormal purposes. This box is not like anything in the paranormal. Channel 1 uses 303 personally selected carrier MP3 recordings created by Anthony F. Sanchez himself. He sifted through thousands of carrier recordings spending over 90 hours analyzing the audio sets to obtain the absolute very best ones to form as the basis for channel 1, again numbering exactly 303 total. These files are also refactored to Verdi's A, 432Hz audio. 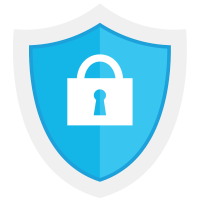 The carrier files do however get processed through a new never before used method, a proprietary engine which converts these sounds into an infinite combination of returned audio segments. INFINITE. There are no MP3s on Channels 2 & 3. WAIT WHAT?! CORRECT... This box uses readings and signals to MAKE REAL VOICE interpretations of what any otherworldly entities attempt. With that said, the MINIBOX resonates inside your body, it releases emotional blockages, and it expands consciousness. And Anthony believes that this resonance effect applies to spirits and entities as well.